Join us in Yellowstone for field tours, discussions, networking, and an overnight stay in Gardiner, Montana. 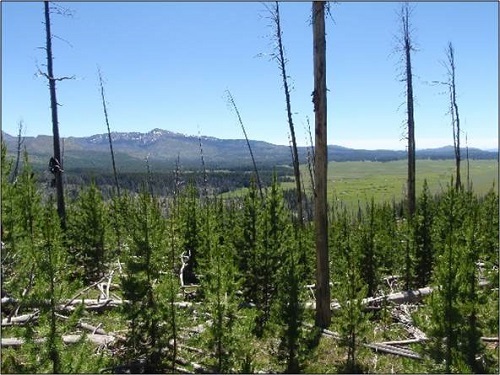 Field tours of forests in Yellowstone will examine fire and vegetation history of the Park and post-fire regeneration and stand conditions following the 1988 fires. Attendees will visit paleofire sites providing long-term fire histories important in understanding the historical context of the 1988 fires and sites where the 1988 fires changed successional and structural trajectories. 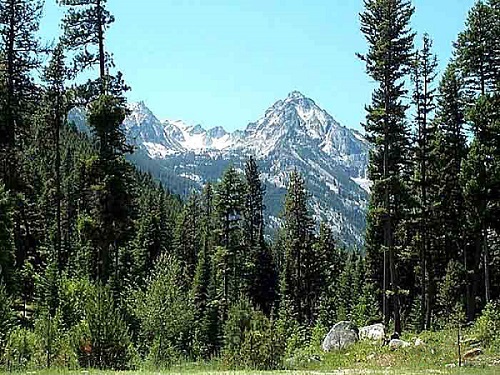 Check out our new web pages featuring the experimental forests and demonstration areas of the Northern Rockies. These learning and teaching settings have been, and continue to be, critical to the ecological understanding and informed management of the region's ecosystems. 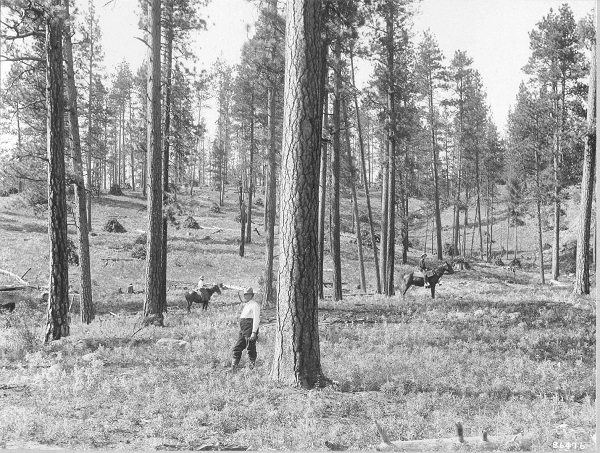 You can learn about each site's vegetation, unique attributes, management challenges, management history, and browse ongoing and past research products. Take a virtual tour of the Experimental Forests. For a list of all projects funded in 2015, visit the JFSP website. 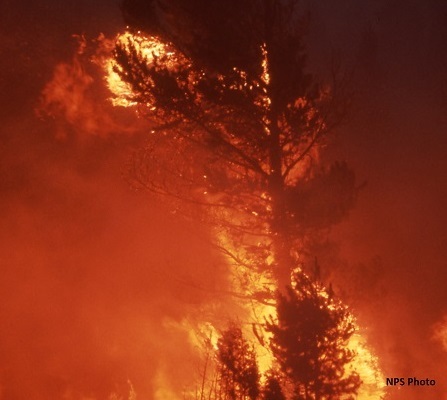 The Joint Fire Science Program (JFSP) is now accepting proposals for funding for the 2016 fiscal year. To learn more, visit the JFSP website. This table shows the number of fires and acres burned to date for our region as reported by land protection agencies (BIA, BLM, FS, NPS, Idaho Department of Lands, and Montana Counties and Department of Natural Resources and Conservation) and compiled by the Northern Rockies Coordination Center (NRCC). Numbers for the 10-year average (2005-2014) fire seasons are provided as a comparison for the 2015 fire season to date. For more information on this fire season, past fire seasons, and current fire incidents, visit the NRCC website.